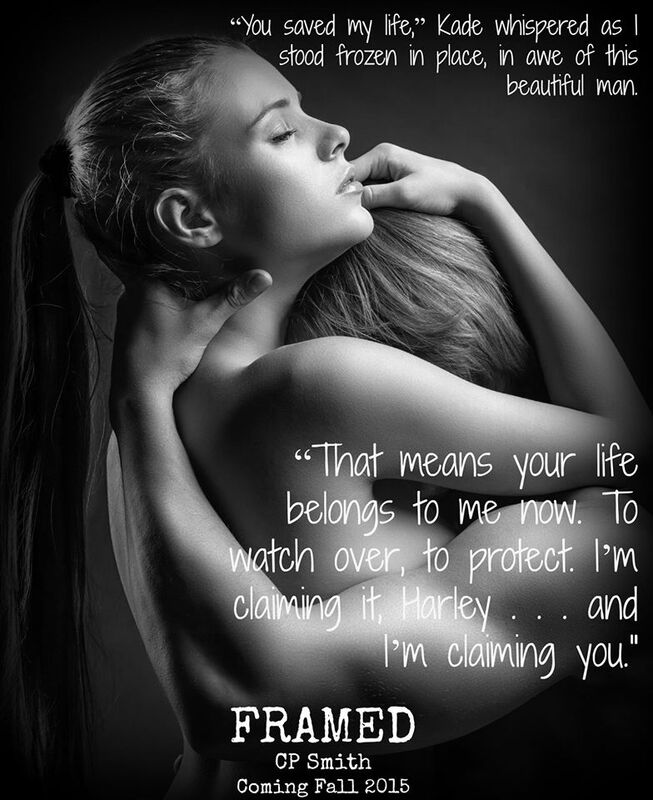 I saw Framed was coming by C. P Smith and even without knowing the blurb I was salivating. This lady knows what I love in my heroes and she just writes them exactly like I want. Kade saw the innocent Harley in high school as the perfect unattainable girl he would never deserve. From afar he wanted her so deeply. Little did he knew she was crazy about him too. 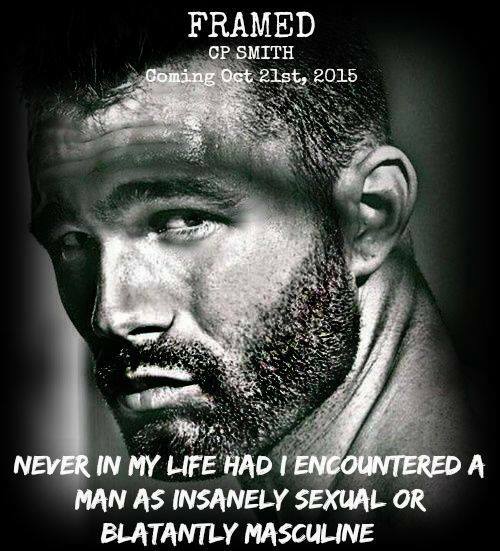 Lost chances and missed opportunities had years fly by and a failed marriage for Harley was in her rear view mirror while the battlefield a war for the Seal Kade. 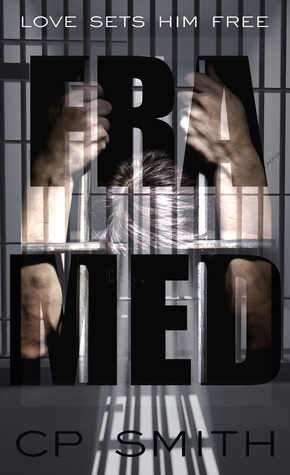 When next they meet its at Renault prison and Harley is aiming to possibly get closer to Kade and with everything in her heart she believes he's innocent. From this point on this story is a wonderful seduction of the senses with so much mystery and suspense along with passionate encounters. Kade didn't waste time letting Harley know how long he'd wanted her. I loved their back and forth banter. Things were constantly jumping and making me guess. There were some gross and creepy bad guy points of view that had me nauseated. But I was relieved those parts didn't last too long. I adored the Brute Squad and Harley's Dad just stole my heart. 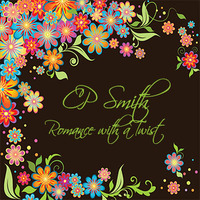 I was in romantic suspense heaven throughout this awesome read. I simply can't wait for more each time I see The End after reading anything from this author.